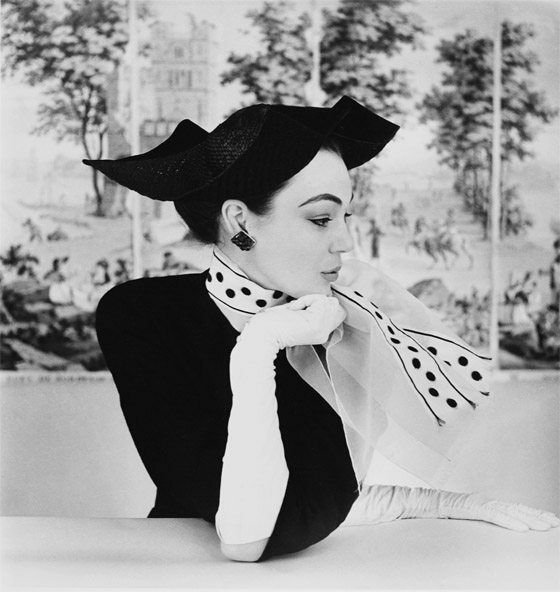 Henry Clarke was a great great fashion photographer of Haute Couture in the 1950’s and 1960’s. 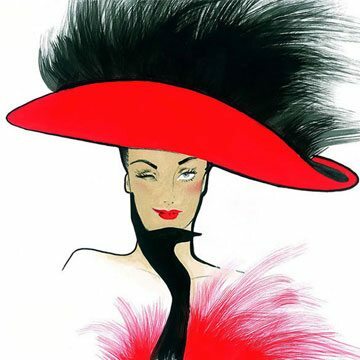 He worked for the American, French and British Vogue Magazine from 1950 to the late 70’s and was the photographer on major fashion shoots for the magazines. 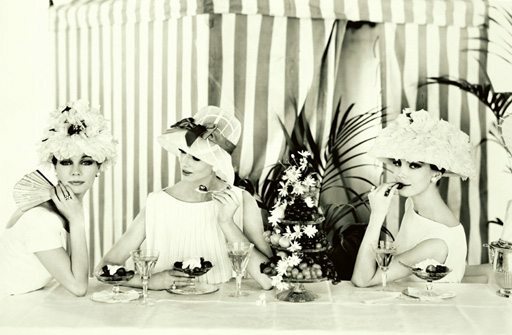 Born in Los Angeles in 1918, Henry Clarke, the renowned fashion photographer, discovered his calling in 1945 whilst working as an accessorist at Condé Nast in New York. 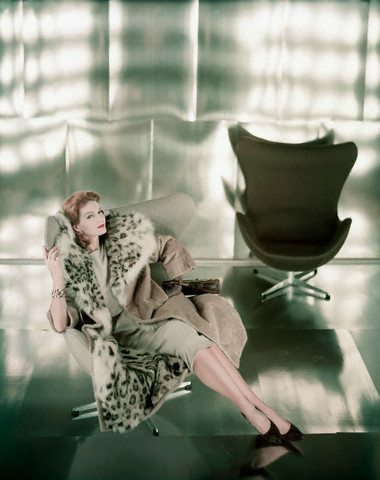 With the help of women like Suzy Parker, Ann Sainte Marie and Bettina, the most glamorous models of the day, Clarke captured the elegance of the modern woman: young, lively, carefree and seductive. 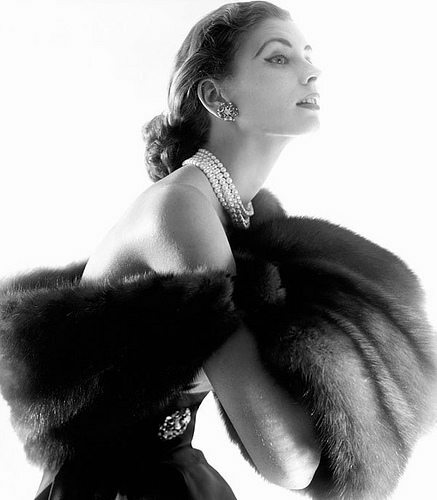 He also took celebrity portraits: Anna Magnani, Coco Chanel, Sophia Loren and Maria Callas were among his best known subjects. 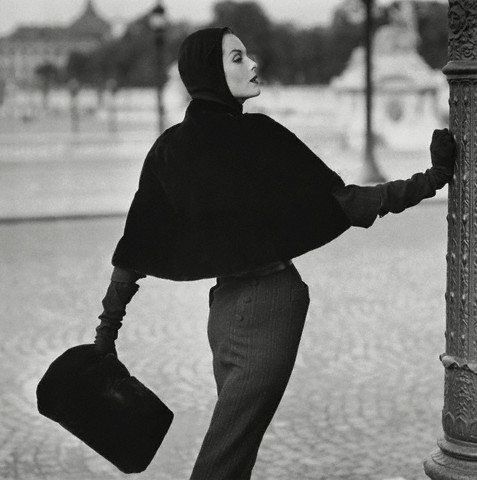 Henry Clarke’s archives have been left to the Musee de la Mode et du Costume in Paris. I just love these photos sizzling style…. Gabrielle Teare is the best Personal Stylist and best Personal Shopper in London. Gabrielle Teare’s blog has been recommended by Vogue as one of the world’s top Fashion and Beauty sites. Gabrielle is featured in Elle, Marie Claire, Daily Mail, The Guardian, The Times, Financial Times, CNN, BBC, Daily Express, and Vogue. Gabrielle Teare is recommended by The Daily Telegraph as The Style Consultant to visit in London. Fabulous! Thank you for sharing these amazing images. Hi from google Google-TCW Love your blog!! 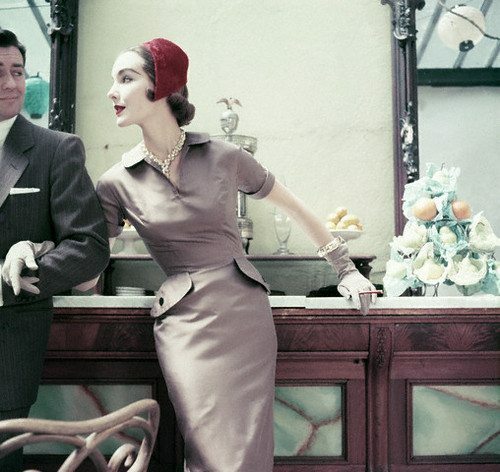 I LOVE the 50s love the clothing love the glamour everything!!! 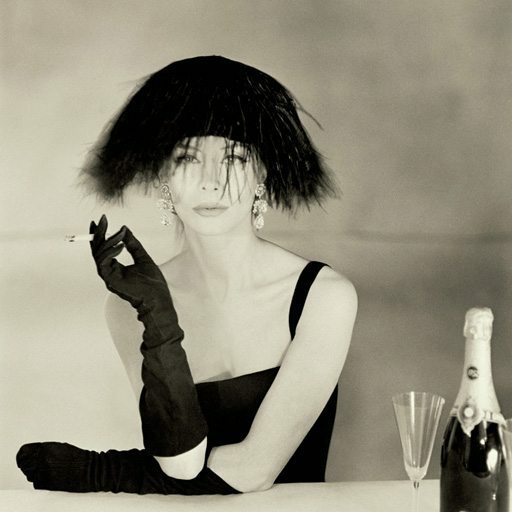 Excellente sélection… Merveilleux et talentueux Photographe que Henry Clarke ! 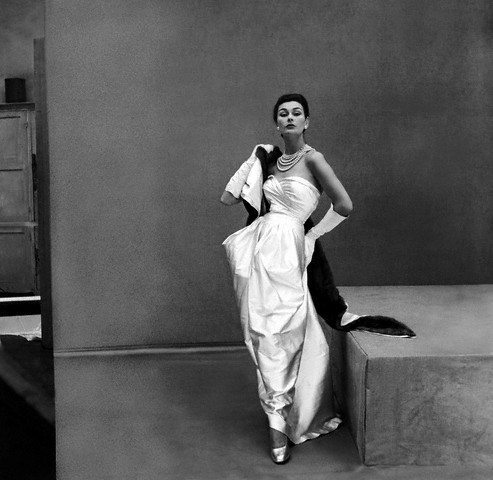 The London Tube picture is by Corinne Day as a salute to the original which was taken in Mornington Crescent for Dior. Gabrielle Teare blog has been recommended by Vogue as one of the world’s top Fashion and Beauty sites. Gabrielle is featured in Elle, Marie Claire, Daily Mail, The Guardian, The Times, Financial Times, CNN, BBC, Daily Express, and Vogue. Gabrielle Teare is recommended by The Daily Telegraph as The Style Consultant to visit in London. Gabrielle Teare.com creates no claim or credit for images featured on our site unless otherwise noted. 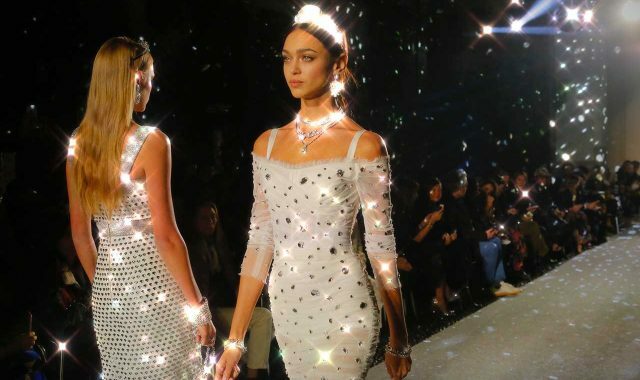 Original images from London Fashion Week and Paris fashion Weeks belong to Gabrielle Teare. All visual content is copyrighted to it’s respectful owners and the original source can be provided on request. If you own rights to any of the images, and do not wish them to appear here, please contact us and they will be promptly removed. From time to time we feature celebrities, professional sports players, authors, artists, politicians and other notable people in our blog posts. The persons named or featured on gabrielleteare.com have not endorsed, recommended, or approved the products or services offered or mentioned on our site. © Copyright 2016 Gabrielle Teare. All rights reserved.